Alive Hospice, Inc., a non-profit Tennessee hospice care provider, has agreed to pay the U.S. government more than $1.5 million to resolve allegations that they were overbilling Medicare and Tennessee Medicaid (TennCare) for hospice services. The allegations were initially brought in a claim lawsuit by whistleblower Linda Anderson, a former Alive Hospice triage nurse. Anderson collected a $263,197 whistleblower cash reward as her share of the settlement. Medicare and Medicaid hospice benefits are offered to patients nearing the end of their lives. General inpatient hospice care services include symptom and pain management that cannot be achieved in the patient’s home. Reimbursements for general inpatient care services are set at a higher rate than routine home care or inpatient respite care services. 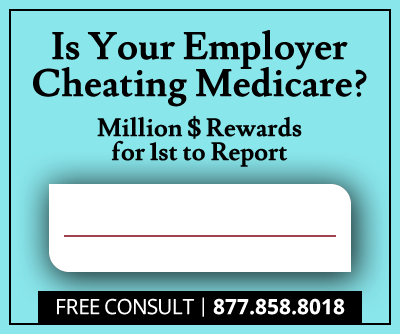 According to Linda Anderson’s allegations, between 2007 and 2008, Alive Hospice billed Medicare and TennCare for general inpatient hospice care services involving seven patients who did not qualify for general inpatient hospice care. 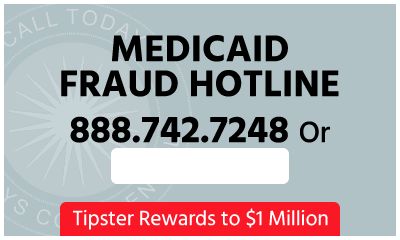 Similar false billings allegedly occurred for unqualified patients from June 2010 to December 2012. 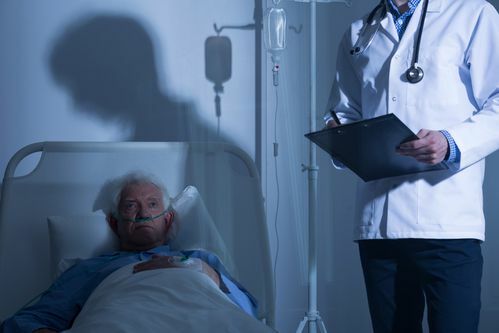 The patients involved were eligible for hospice care, however allegations claim the more expensive general inpatient hospice care services were not medically warranted for those patients. According to the Department of Justice, Alive Hospice agreed to pay a sum of $1,548,220 to settle the Tennessee and U.S. False Claims alleged violations. The US government will collect $1,446,132 while the State of Tennessee will receive $102,088. Whistleblower Linda Anderson raised the initial claims by filing a lawsuit under the qui tam provisions of the False Claims Act which allow private citizens who have first-hand knowledge of fraudulent activity to bring civil suits on behalf of the government and share in 10-30% of any recovery achieved through verdict or settlement. Anderson will collect 17% of the settlement amount in a whistleblower cash reward of $263,197 for reporting the allegations. According to a report in the Nashville Business Journal, Alive Hospice CEO, Anna-Gene O’Neal, said Alive settled the case to avoid significant legal costs and, had the settlement amount exceeded the expected legal costs of continuing, Alive was prepared to defend itself through litigation. The Department of Justice states that the claims settled remain allegations only. There has been no determination of liability.